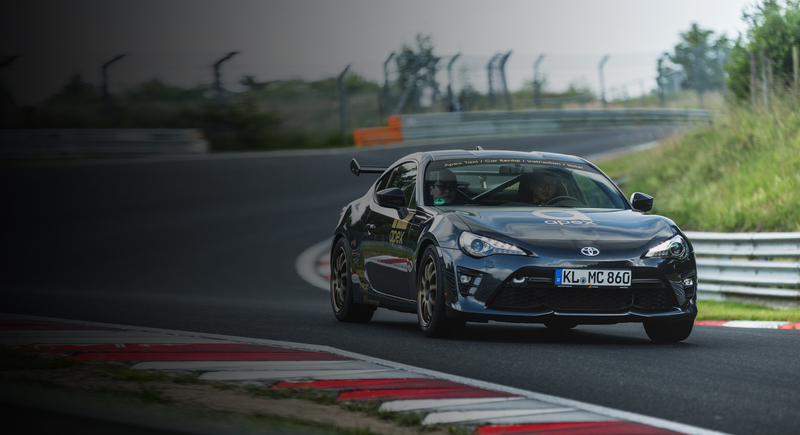 At Apex Nürburg our goal is to offer the most exciting and desirable rental cars on the Nordschleife. Each of our cars are modified to our highest standards and in a way that excites us by reflecting what we desire out of our personal track cars. Drivers of all skill levels and track will be able to take advantage of our love and enthusiasm for performance. Join Apex Nürburg and see why our track cars are unparalleled.